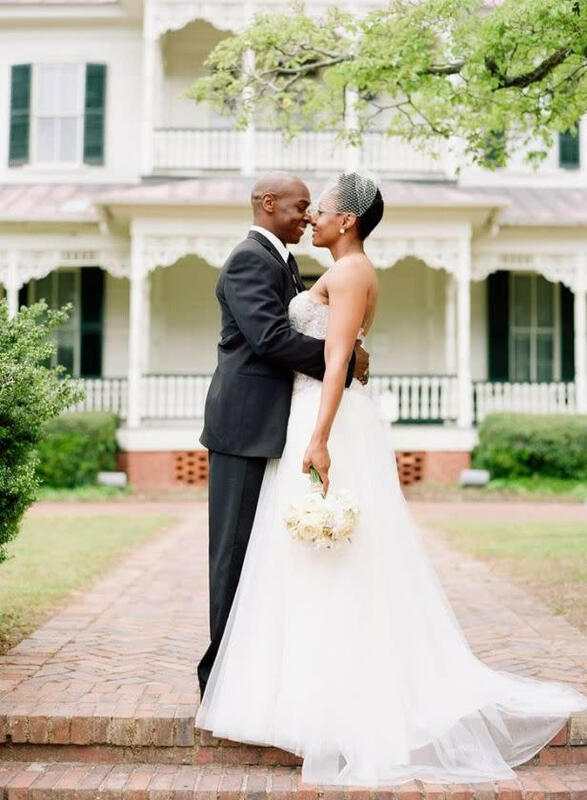 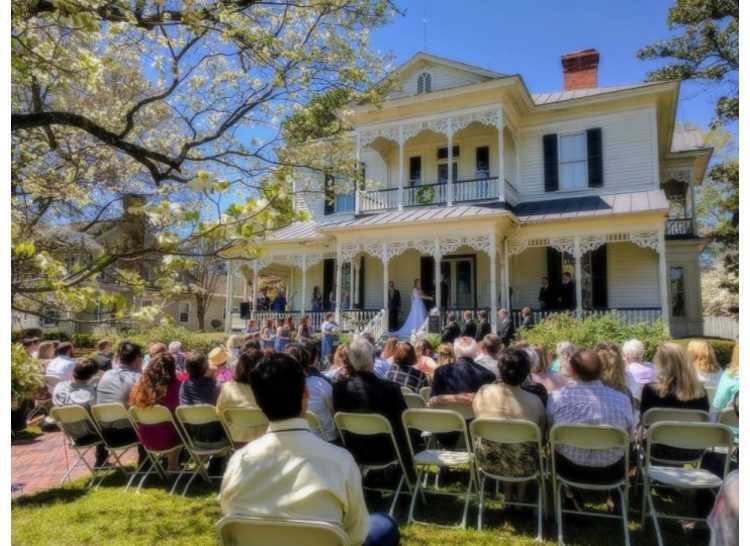 The 1897 Poe House provides a beautiful historic venue for those seeking a smaller setting for a more intimate occasion. 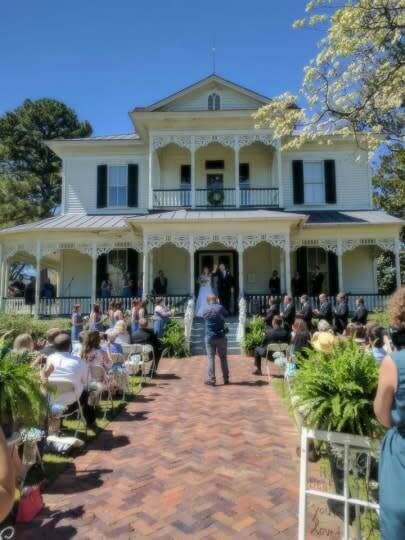 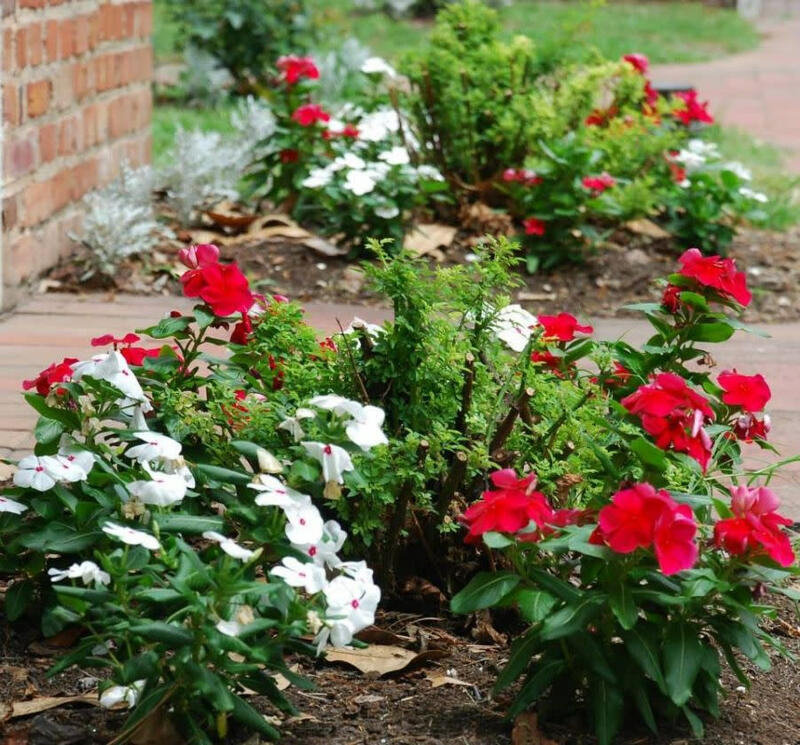 Wedding ceremonies can take place on the front porch of the house or in our beautiful backyard garden. A dressing room for the wedding party is available upstairs in the 1897 Poe House, however events must be held outdoors due to its status as a house museum. 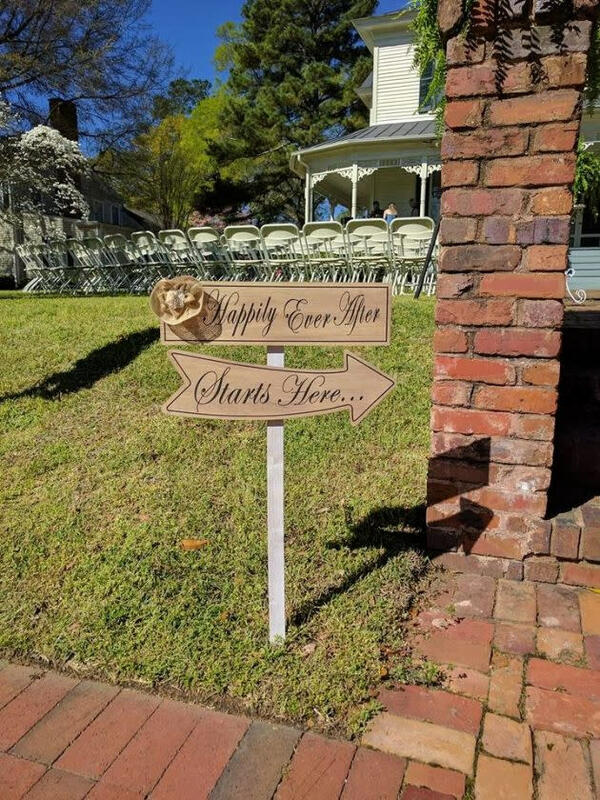 Photography sessions can be held inside the Poe House with staff permission.